Food&HotelAsia (FHA) is Asia's leading and most comprehensive international food and hospitality trade event. 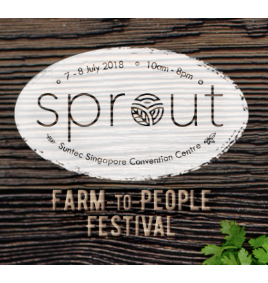 The biennial event features 6 specialised exhibitions namely: - FoodAsia - HotelAsia - Bakery&Pastry - HospitalityStyleAsia - HospitalityTechnology - SpecialityCoffee&Tea Held alongside FHA2018 is an exciting line up of competitions, activities, conferences and workshops that provide trade attendees with an all-encompassing show experience. With an exhibition area of 112,500sqm showcasing over 4,000 exhibitors from 70 countries, 71 group pavilions and an expected turnout of 78,000 trade attendees, FHA2018 is undeniably Asia's leading, most established and comprehensive international trade event for the food and hospitality industry. 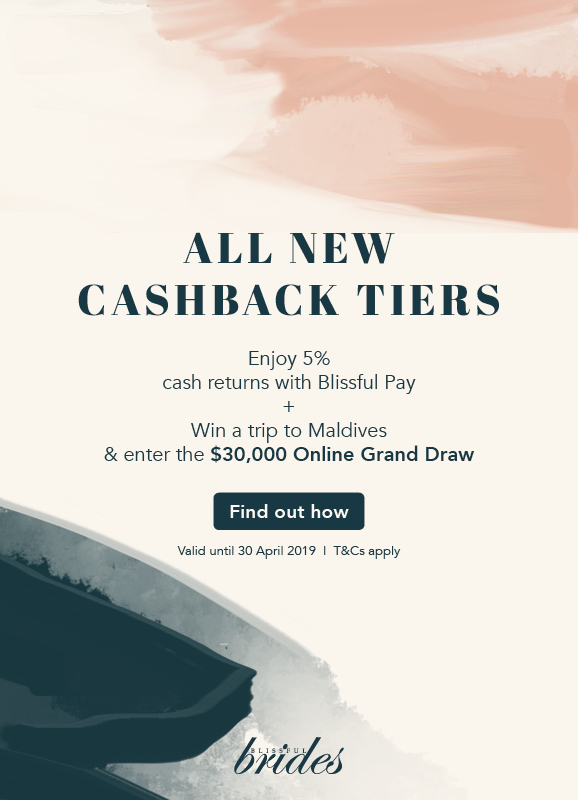 - FoodAsia - HotelAsia - Bakery&Pastry - HospitalityStyleAsia - HospitalityTechnology - SpecialityCoffee&Tea Held alongside FHA2018 is an exciting line up of competitions, activities, conferences and workshops that provide trade attendees with an all-encompassing show experience. 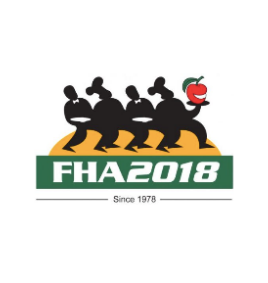 With an exhibition area of 112,500sqm showcasing over 4,000 exhibitors from 70 countries, 71 group pavilions and an expected turnout of 78,000 trade attendees, FHA2018 is undeniably Asia's leading, most established and comprehensive international trade event for the food and hospitality industry.